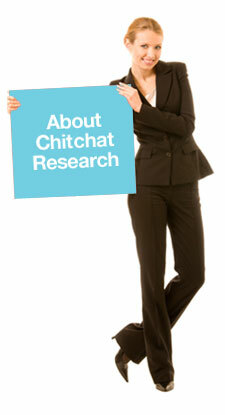 Chitchat Research recruits participants for organisations in search of opinions and advice on how their product, service or communication can be improved or changed. 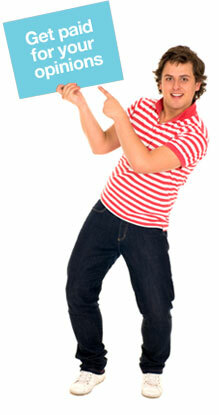 We are specialists in providing reliable and professional market research recruitment nationally. We are well versed in a variety of fields inclusive of FMCG, travel and tourism, medical research, banking and insurance. We own and use our in-house database to recruit participants across Australia. This allows us to turnaround qualitative projects within 24 hours. The Park Bench, Chitchat's sister company is now open!